German rapper Cro at Kosmonaut Festival. - Ben Kriemann - Travel and music photopraphy by Ben Kriemann. 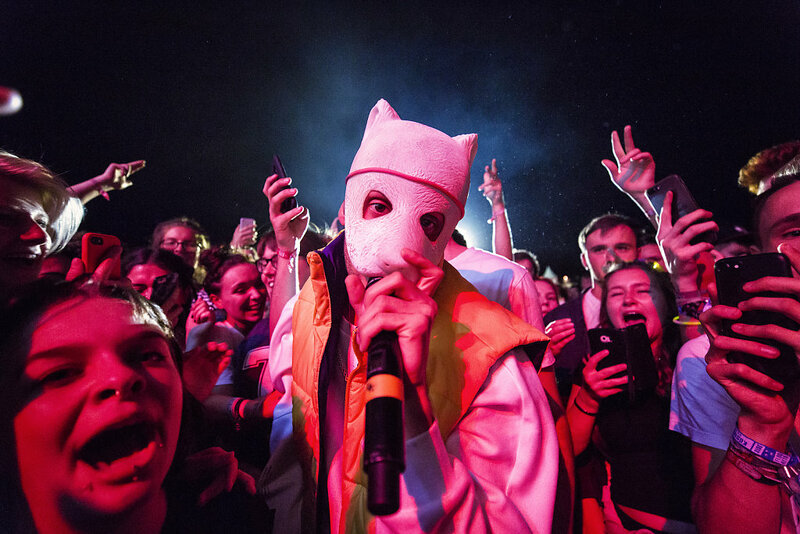 German rapper Cro at Kosmonaut Festival.